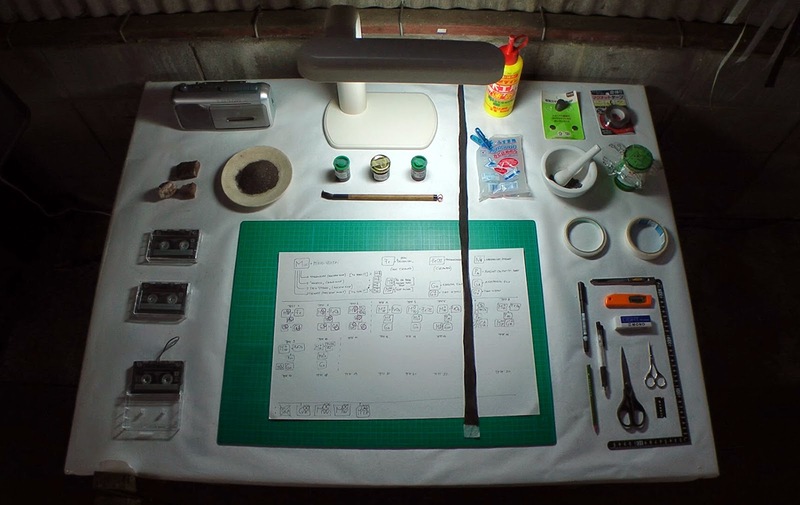 I have been recorded sound into mino washi paper during the MINO-AIR artist in residence program in Mino city. 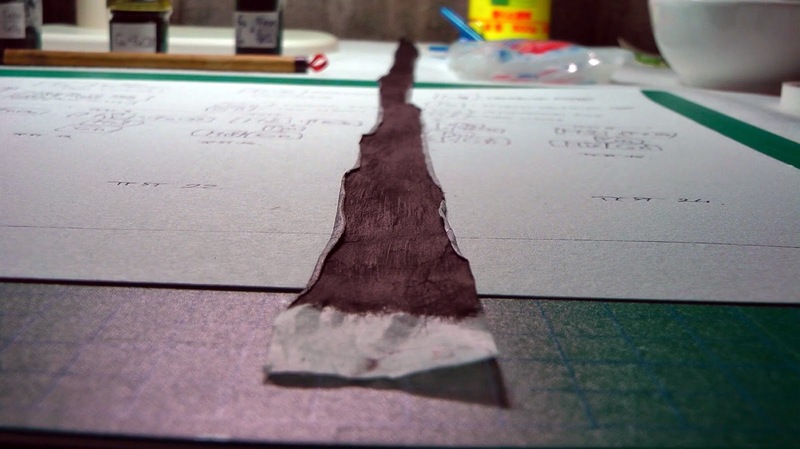 My experiment was a kind of rediscovery of the possibilities of paper. Since the early eight century, the area of Mino has been one of the most famous paper production places in Japan. During the residency I used locally produced paper and learned traditional techniques to create my installation exhibited in the Mino-Washi Museum. 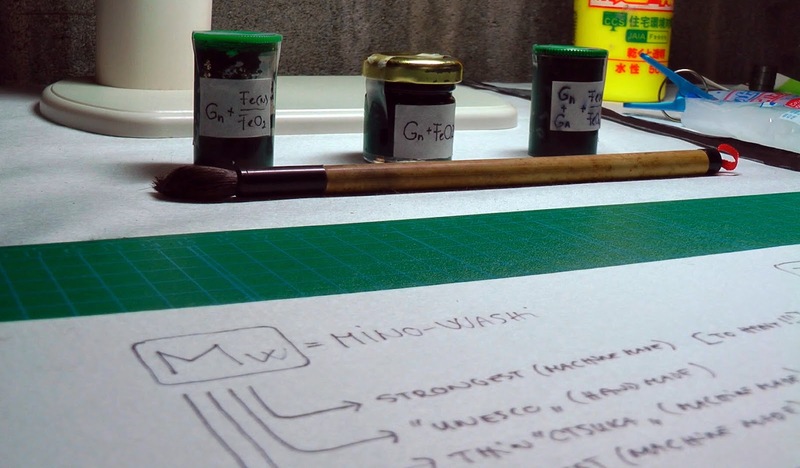 I approach mino washi paper from the direction of science and technology. The experimental work aspires to discover the material the nature and the tradition built upon it. As the Japanese philosopher Miki Kiyoshi sad: “ The word ‘ tradition’ carries the two sense of to transmit and that which is transmitted. ...” * - therefore in order to keep knowledge we have to interact with it. 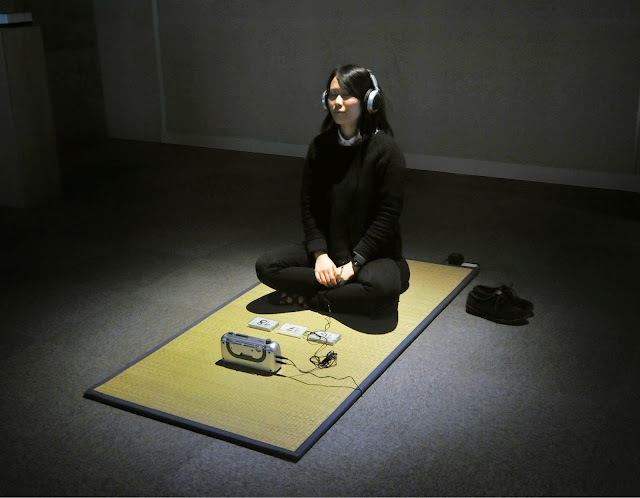 My interactive works are inviting the visitors to explore mino washi paper from a new point of view. 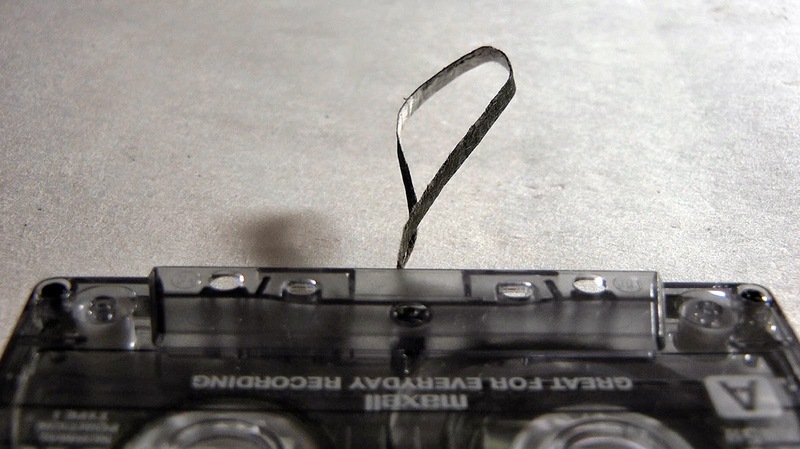 From the beginning of the audio recording the inventor Fritz Pfleumer (1881-1945) was used paper as a base. Other scientists used plastic instead of paper because of its weakness. But mino washi is a really strong paper, and it is possible to use as a medium for audio content. Paper itself is one of the main materials of keeping knowledge. For my work I used locally produced handmade paper by Toyomi Suzuki (who represented the technique to the UNESCO jury, and the method received the world heritage title in 2014). 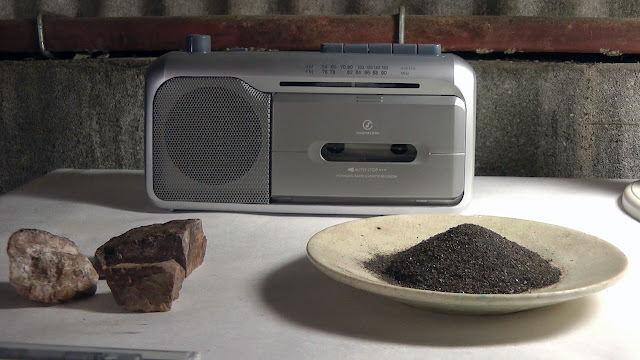 I also used iron oxide (FeO) from Okuda Industrial Company (whom producing parts of the Shinkansen bullet train) and natural glue ‘toro’ – nebeshi from the flower Sunset Hibiscus (Abelmoschus manihot) **. *On tradition by Miki Kiyoshi, published in the journal Chisei (intelligence), January 1940, MKZ XIV , Tokyo: Iwanami Shoten, 1968, pp. 307. Trans. By A. Jacinto Zavala. ** Lindley - Botanical Register 11, Abelmoschus manihot subsp. 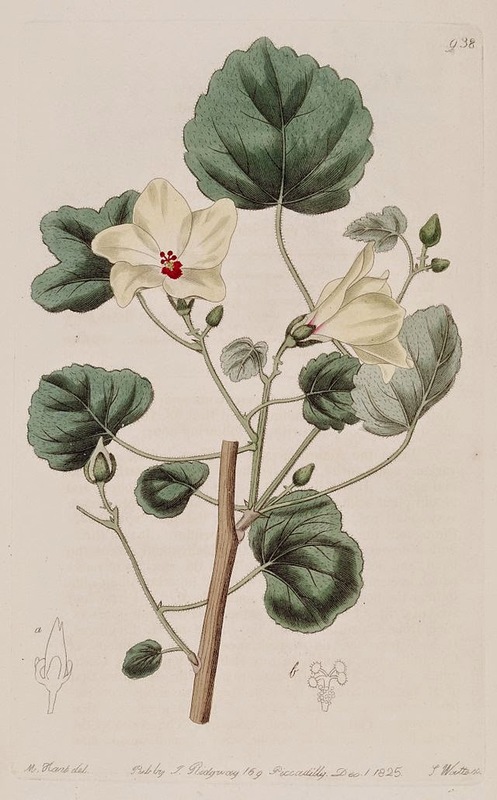 tetraphyllus, Hibiscus ficulneoides, 1825. p.938.